Welcome to the Sisters of St. Dominic of Amityville. Our story begins in 1853 with four young women who journeyed from Regensburg, Germany to Brooklyn, New York to teach the children of German immigrants. While this journey was fraught with many unexpected twists and turns, the Sisters had no idea it would all play into a movement that would impact the lives of thousands of people. Inspired by the life of Jesus and the mission of the Spaniard, St. Dominic de Guzman, the Sisters, who humbly came to help the poor, have remained to serve the tapestry of God’s people in this New York region, Puerto Rico and beyond, for more than 163 years. As preachers; educators; parish, healthcare and social workers, we have encountered the face of God in many cultures and heard God’s voice in every language. Each encounter has deepened our call to praise, to bless, to preach. Please take some time to read about our Sisters, our ministries, and our exciting plans for the future. 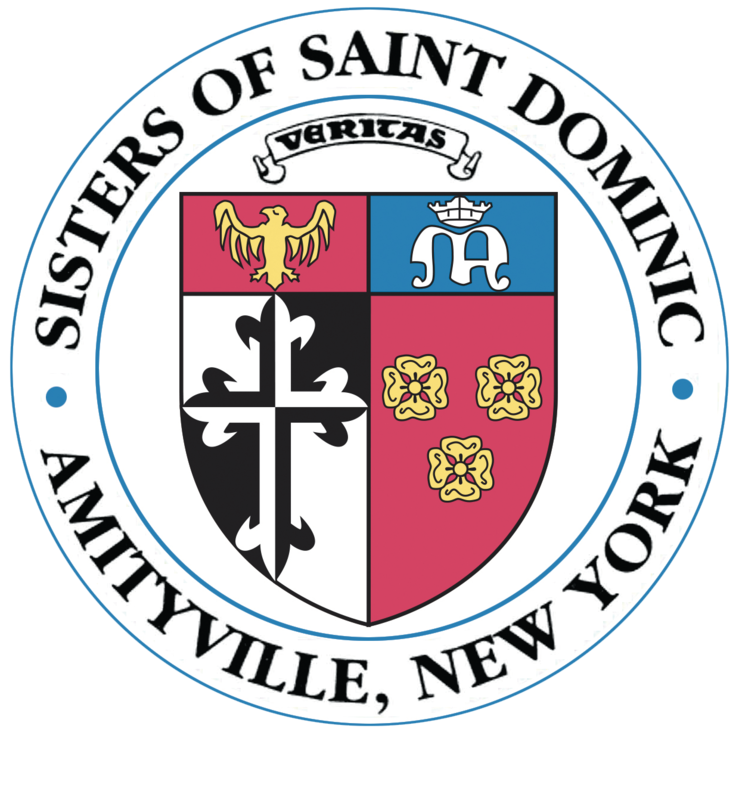 I think you will agree that the spirit and vitality of the Sisters of St. Dominic of Amityville, NY reflects the spirit of the original four. Time has passed but the mission remains the same. An alumna of Molloy College, S. Mary Pat Neylon, OP, Ed.D., was elected Prioress of the Sisters of St. Dominic of Amityville in 2013. 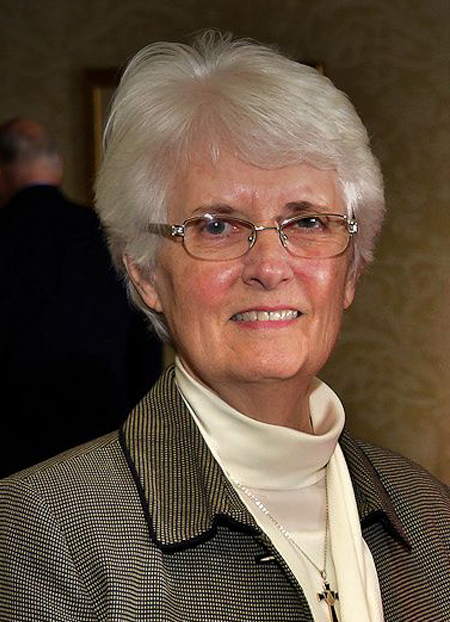 Prior to her tenure as Prioress, S. Mary Pat taught on the elementary, secondary and college levels and spent 28 years at Molloy College as associate professor of Communications, chair of the Department of Communications, and chair of Interdisciplinary Studies. She also served as Founding Director of the Faculty Professional Center from 1999 to 2013. S. Mary Pat received numerous awards during her tenure at Molloy College, including the Faculty Recognition Award, the Faculty Council Award and the Distinguished Service Medal.